Sorry, but no official profile of Mega Dark Knightmon has been added yet. 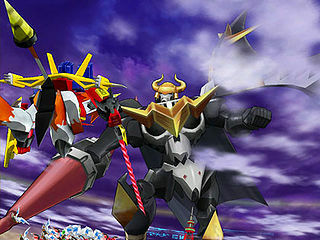 Mega Dark Knightmon appears as a boss Digimon in the arcade game's third season. ↑ 1.0 1.1 Super Digica Taisen: "Newsflash! You can battle with a magnified Dark Knightmon on 01/19/2011!" This page was last modified on 2 December 2016, at 02:48.